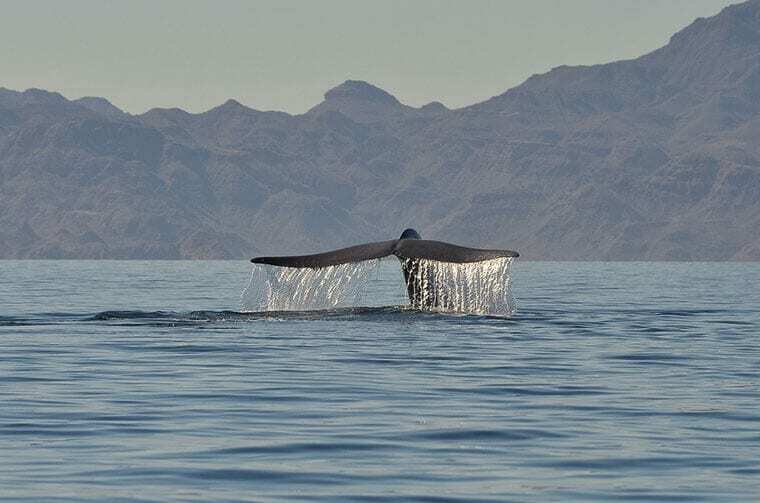 If you’re planning a trip to Chile during the summer months of December through March, you’re in luck because that is high season for whale watching! 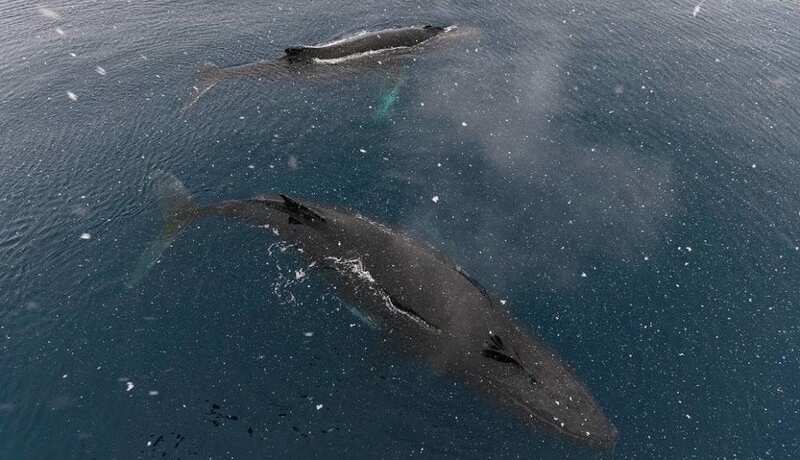 During summer, migrating whales can be seen off Chile’s more than 2,485 (4,000 km) mile-long coast, heading down from the warmer waters of the north where they’ve had their young to the chilly waters of the southern oceans around the tip of South America. These waters are rich with krill and other nutrients, which help the young calves grow and gain strength, and allows the adults to store up fat reserves in their blubber to sustain them during the rest of the year when they’re traveling and breeding in less nutritionally productive waters. Thanks to the unique geography of Chile’s coastline, whales are able to swim very close to the shore, making Chile a great country for sightings! Here’s everything you need to know about whale-watching in Chile. What kind of whales can you see in Chile? 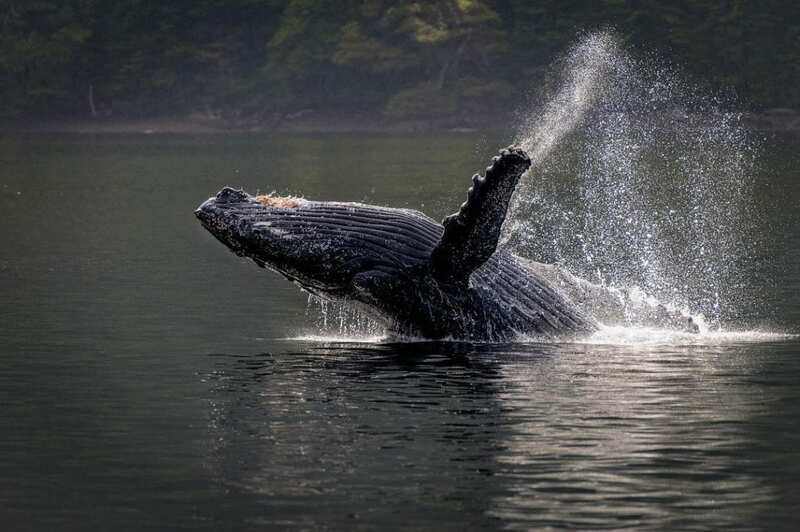 From the shores of Chile you’ll be able to see migrating populations of blue, gray, and humpback whales. The blue whale is the largest creature on Earth, growing up to 30 meters (nearly a hundred feet) long. 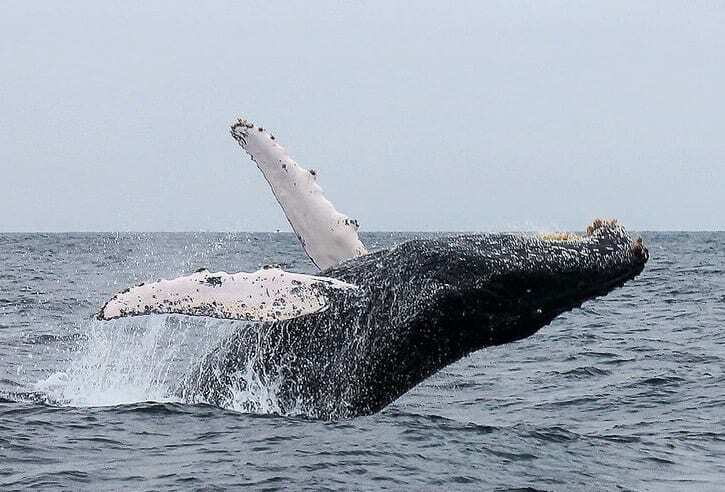 One of the main reasons people want to go whale-watching in Chile is to try and see the humpback whales doing their awe-inspiring breaching jumps, leaping from the water into the air and then splashing back into the ocean with great drama. It’s a once-in-a-lifetime sight to see a breaching whale, and many viewers have reported seeing it especially in the far south. The gray whales have also been known to breach as well. When is the best time of year to see whales in Chile? Definitely December through March is the prime time to try and go whale-watching, but just know that seeing a whale is never a guarantee. Even though tour operators work with guides and locals who know the area and can try their best to visit areas where they know there have been whales in the past (and some tour operators even collaborate with scientists and researchers to report whale activity and so can track migrations and predict where the whales will be based on recent data), there is never a guarantee that these elusive and gentle giants will make an appearance. But the sheer wonder of seeing a whale in its natural habitat is worth the patience it takes to make a sighting. Plus, there is plenty of other interesting stuff to look at in the meantime, like dolphins and seals, as well as amazing landscapes and ocean views. Where are the best spots to go whale-watching in Chile? -La Serena: This answer surprises a lot of people not familiar with Chile’s topography, geography, and unique wildlife, but yes, all the way in the Atacama Desert in the far north of the country you can indeed see spectacular marine life like whales and even penguins! The Humboldt Penguin National Reserve, which is about 70 miles (114 km) from the city of La Serena is mainly known as being a nesting site for Humboldt penguins but during the summer you can also do tours to see migrating whales and dolphins. The best way to do so is to take a boat out to Isla Damas, Isla Choros, and Isla Chañaral where there are great vantage points (plus the islands are lovely as well!). -Chiloe: The main island of the archipelago of Chiloe is a fantastic place to try and spot migrating whales. The best lookout points are from Tantauco Park at the far southern end of the island and Chiloe National Park about midway down the island. Both these parks have large cliffs and bluffs overlooking the ocean, allowing one to see many miles out to sea and hopefully glimpse some whales spouts. At the far southern end of the main island, the Gulf of Corcovado has also had much success with whale sightings thanks to the width of the gulf, the depth of the water, and how sheltered the area is for migrating whales. 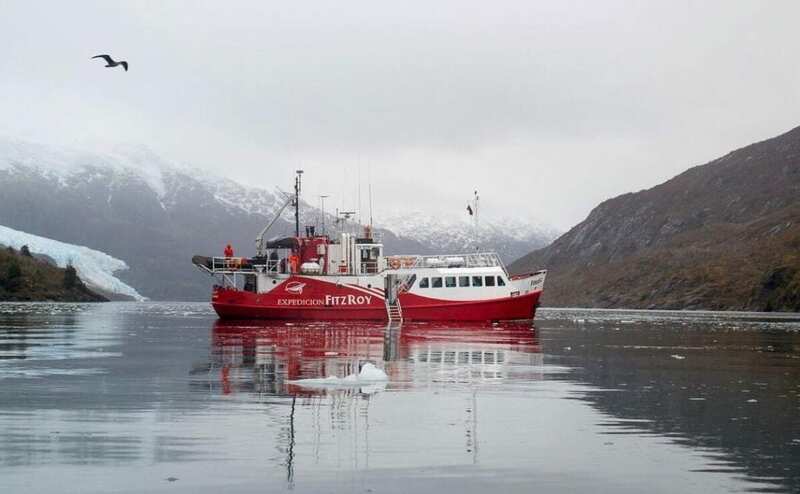 It’s also possible (although less likely) to see whales during the ferry crossing from mainland Chile to the northern end of the island; the crossing is located near where the channel widens out into the open ocean and the channel’s depth makes it possible for whales to enter it. -Francisco Coloane Marine Park, Tierra del Fuego, Chile – This vast marine park covers more than 67,000 hectares of ocean, channels, fjords, glaciers, and islands in the Magallanes and Antartica region of Chile, and was a huge step forward for Chilean environmental conservation back when it was first created in 2003. Here you can see Magellanic penguins and sea lion colonies, but the area is primarily known for its humpback whale sightings, as the area is very close to their migration route and is a very popular feeding spot. 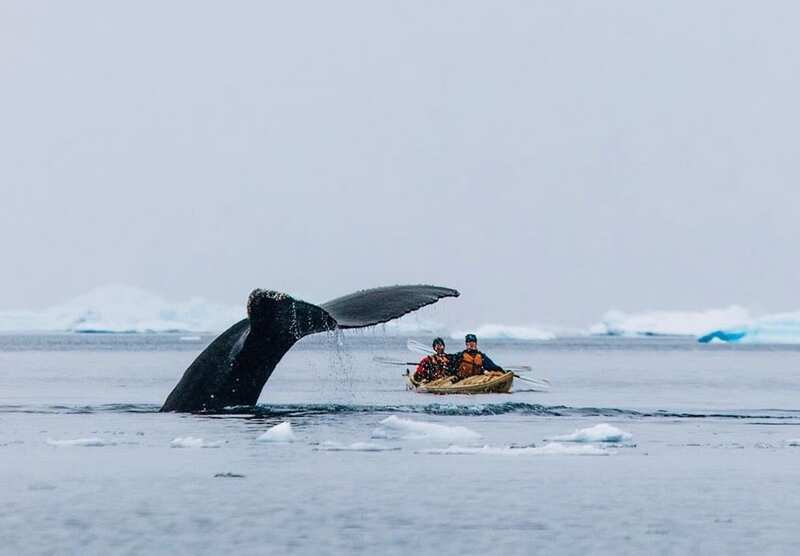 Most tours leave from Punta Arenas and taking a multi-day trip allows you to fully appreciate the natural splendor of the area and increases your chances of a whale-sighting. It is generally in this area that visitors are most likely to see whales. Is it ethical/safe for the whales to go whale watching? In general, yes. Most reputable tour agencies always comply with the laws and regulations put in place to protect these creatures from harm or interference by humans, and tour boats keep a safe distance for marine life so they’re not disturbed or frightened. Still, it’s always a good idea to do a bit of research in advance to choose a whale-watching service that has a stellar track record for being respectful of the whales and other marine wildlife. But overall, yes, you can rest assured that the safety of the whales is paramount to all else. Want to go whale-watching during your trip to Chile? Contact our expert trip designers here to help you plan the best vacation possible so you can have a “whale” of a good time! Why Chile should be the next place you go for vacation?